Dubai Custom Library is located in the region of Deira. The collection of books available at Dubai Custom library is of high quality. 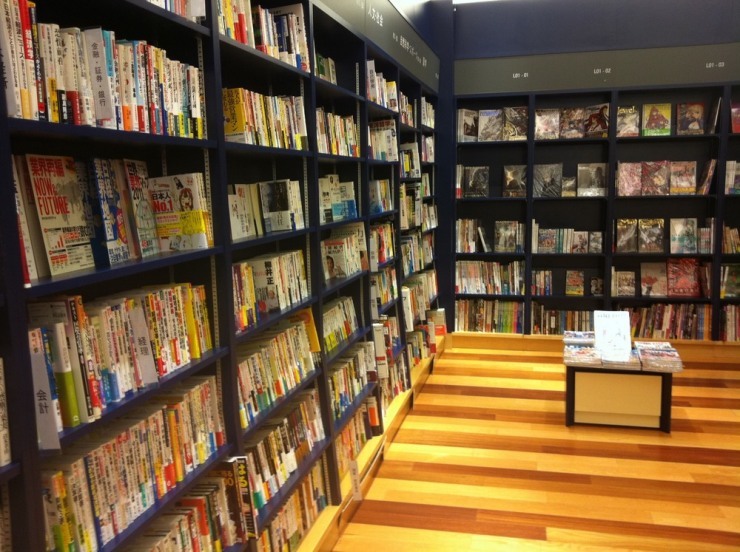 People who get tired after working for a long time, prefer coming to this place and enjoys the company of good collection of books. Besides Arabic, English books are also available at Dubai Custom Library. Readable material related to all possible genres are placed in a particular order on the book racks, and you will not face any difficulty in finding your favorite book. The staff members of Dubai Custom Library are also friendly enough to help you in providing the best service. The environment is very calm and quiet, and you can relax on comfortable chairs or couches and enjoy your favorite book. The Library opens during official hours. You will have to call the management to confirm whether it is opened or closed. Make sure you plan your visit on any day between Sunday and Thursday. There are various kinds of books available at the Dubai Customs Library, but most of them are related to history, religion, science, technology, fiction and nonfiction. Dubai Custom Library is located in a building situated on Al Rasheed Road. 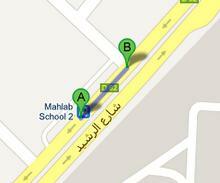 Bus Stop Mahlab School 2 is 82 meters far from the Dubai Custom Building. You will have to walk for 1 minute to cover the extent of space between the two locations. Route numbers that make a stop at Mahlab School 2 are 13D from Gold Souq Bus Station 3C and X13 from Satwa, Bus Station 2. From Al Rasheed Road/D 82, head northwest towards 13 A St after covering 82 meters you will reach at your destination.